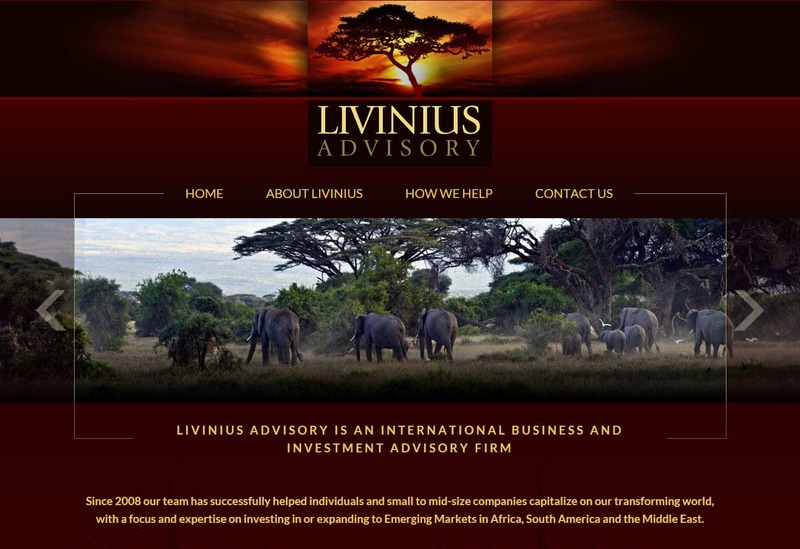 Websites Designed Small Business VA | Livinius is a international consultancy with offices on the east coast of the United States. As a long time client, Livinius approached VISIONEFX to redesign their website to be developed in Word Press, mobile friendly for search over Google and designed to fill the browser screen over popular wide screen formats. Search ‘Web site designed small business VA’ and find VISIONEFX for all of your website needs.